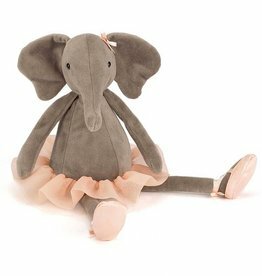 Let's dance and cuddle with Dancing Darcey elephant. This is the small version. 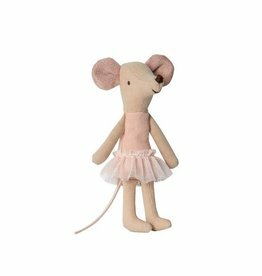 A beautiful swan princess from Jellycat! This is the large Jellycat swan !! Let's cuddle and dance with Dancing Darcey elephant large!